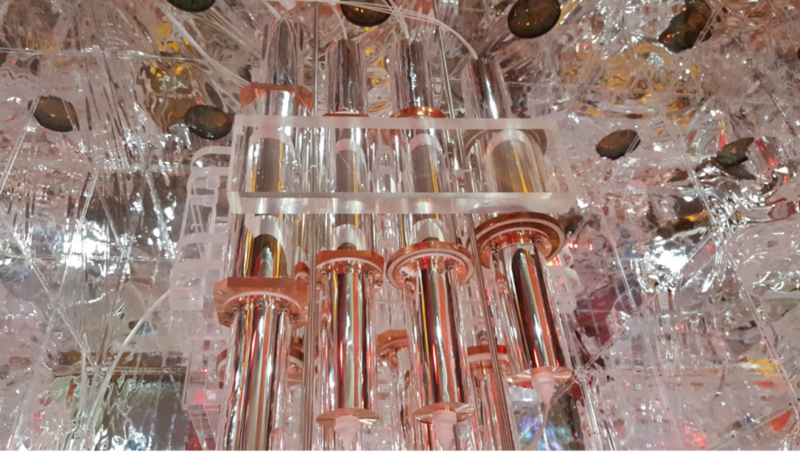 COSINE-100 is a NaI(Tl) direct detection dark matter experiment, a collaboration between the DM-Ice and KIMS experiments. 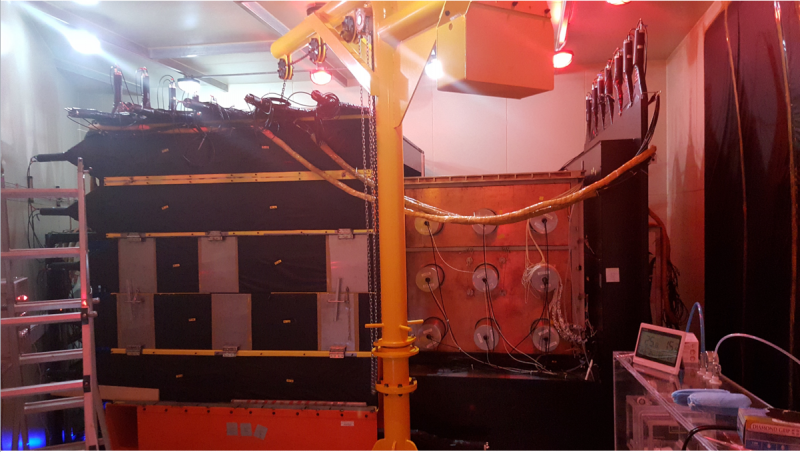 The first phase of the experiment deployed 106 kg of NaI(Tl) at Yangyang underground laboratory in South Korea. COSINE-100 started to take physics data in summer 2016.